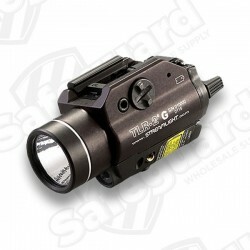 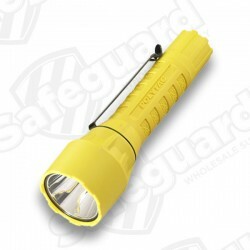 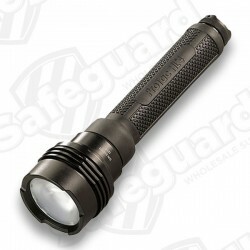 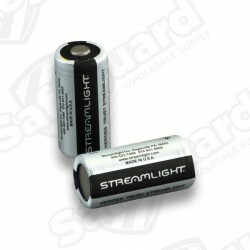 A 3V CR123 Streamlight Lithium Battery is the best replacement for any standard 3-volt CR123 Lithium Batteries. 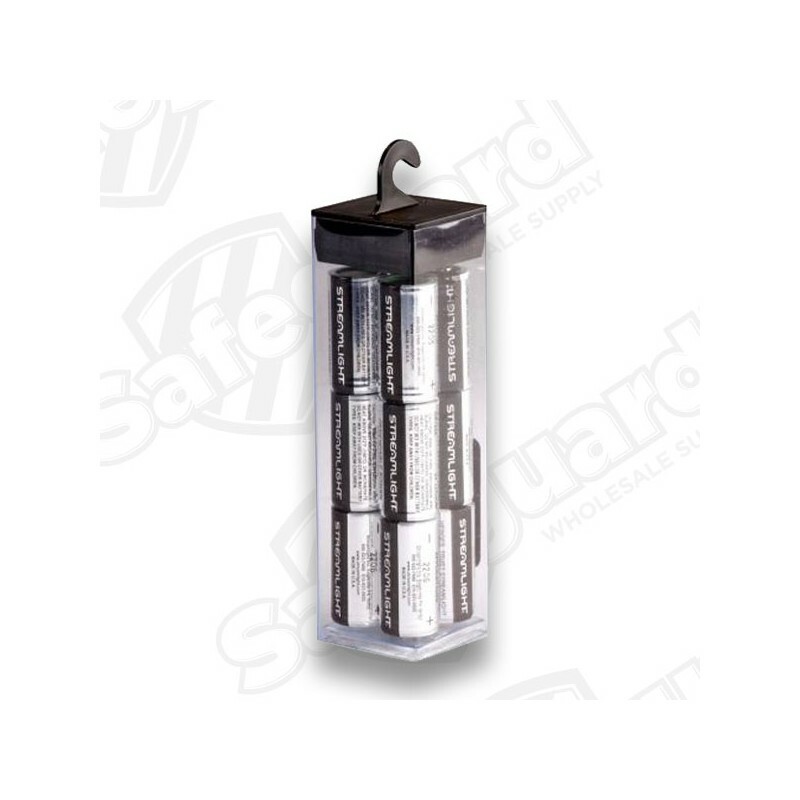 A 3V CR123 Streamlight Lithium Battery is the best replacement for any standard 3-volt CR123 Lithium Batteries. 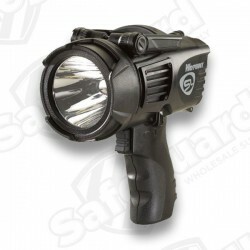 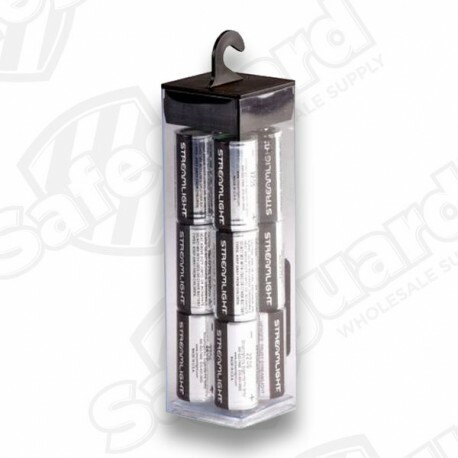 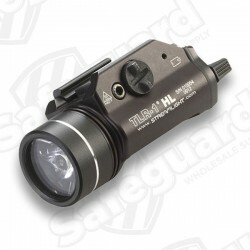 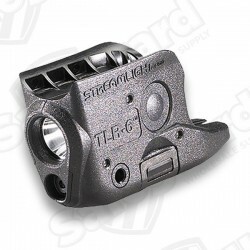 These Streamlight Lithium Batteries are extremely popular for the flashlight and digital camera use and will work just fine for any device that needs a standard 3V Lithium battery. 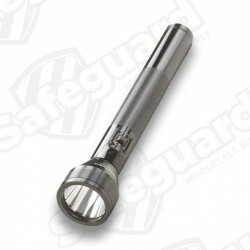 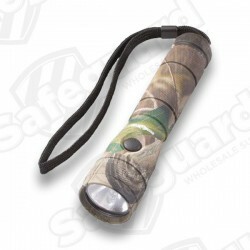 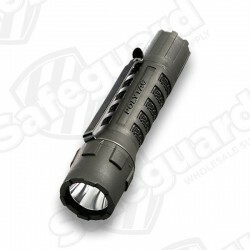 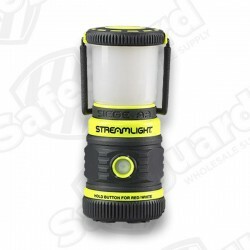 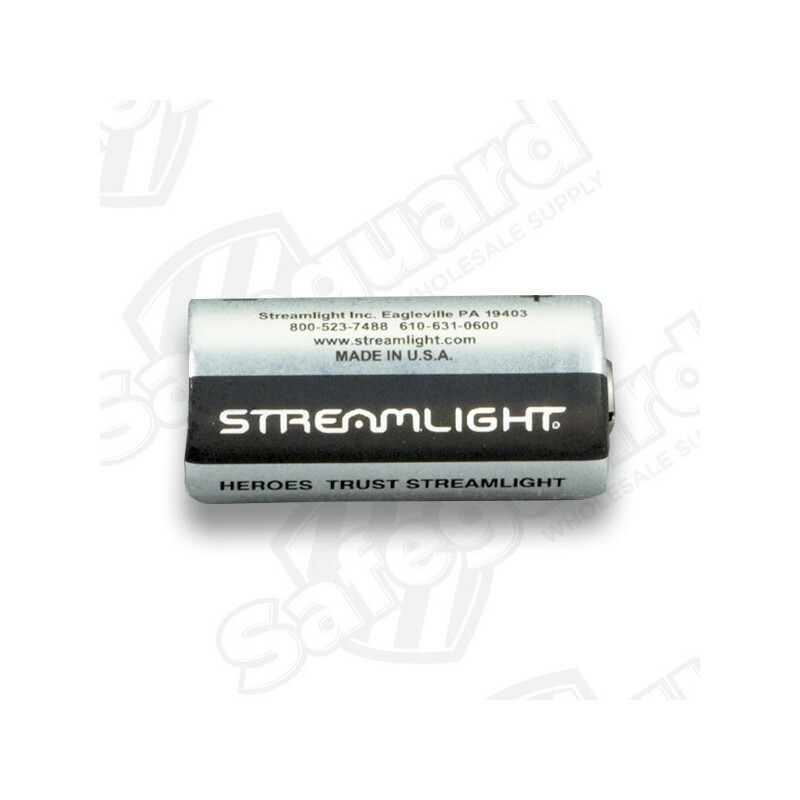 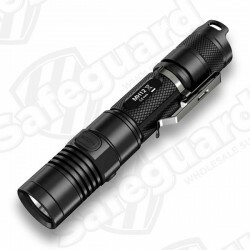 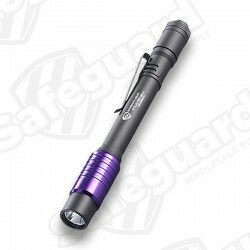 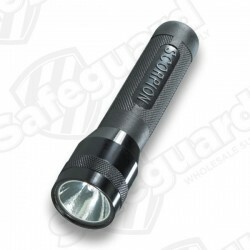 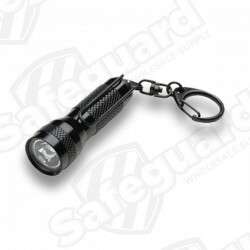 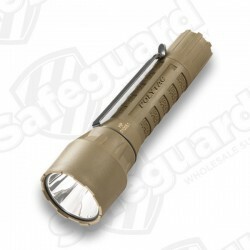 Streamlight 3V Lithium Flashlight Replacement Lithium Batteries can replace spare batteries in flashlights, film and digital cameras.